The eight best digital college startups in America have been chosen and will pitch to judges and investors at SXSW in Austin, TX this March. Tuesday, Feb. 5, 2019 — Eight student startup teams have been chosen for the National Championship finals of the Student Startup Madness (SSM) tournament. The “Entrepreneurial Eight” will pitch to a judging panel made of entrepreneurs and investors, as well as an audience interested in how students are innovating their industries. The event will be held on Monday, March 11th in Austin, Texas at the South By Southwest (SXSW) Startup and Entrepreneurship main venue in the downtown Hilton Austin. Clean ‘Em organizes your cleaning service needs in one place. 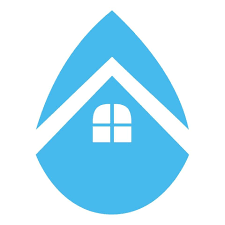 Founded by Juan Carlos Merlo, from the University of Texas at Austin McCombs School of Business, Clean ‘Em was built to simplify the servicing of rentals, private properties, business locations, and anywhere else that needs to look spotless. 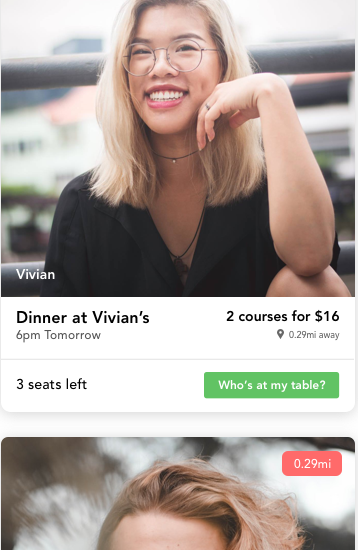 Homecooked is a social dining platform that lets you eat home cooked meals made by people in your neighborhood in groups of 6 to 8. Hojung Kim, University of Chicago; Kevin Zhen, Yale University; and Eric Duong, Yale University founded Homecooked in 2018 to replace digital isolation with human connection through food. Charisma Curry and Chanel Williams founded Parents in Motion while students at Cuyahoga Community College and Case Western Reserve University, respectively. 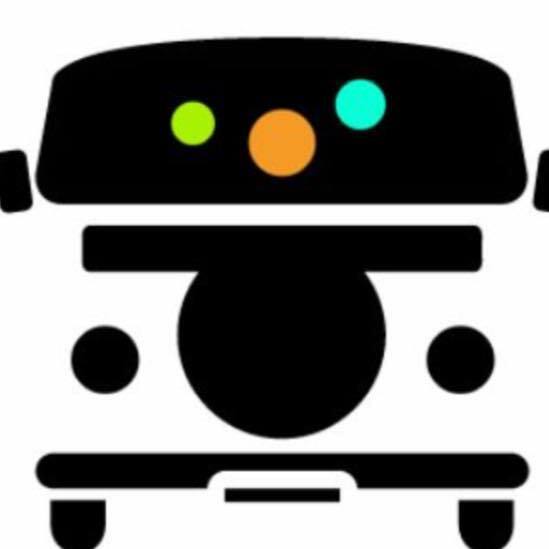 Curry and Williams’ Parents in Motion helps parents get their kids where they need to be by leveraging a community-based rideshare system. 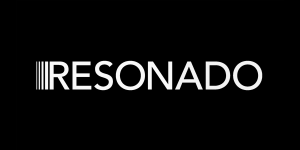 Resonado is redefining the shape of sound with its patented speaker technology which makes speakers thinner, lighter, more efficient, and sound better. The company was found by Brian Cho and his cofounders from the University of Notre Dame. Brian is a senior studying finance and applied mathematics. launch Sincere Sitter this Summer. Sincere Sitter pairs parents and babysitters together based on a matching algorithm using input data from the users, reviewers, and training programs. 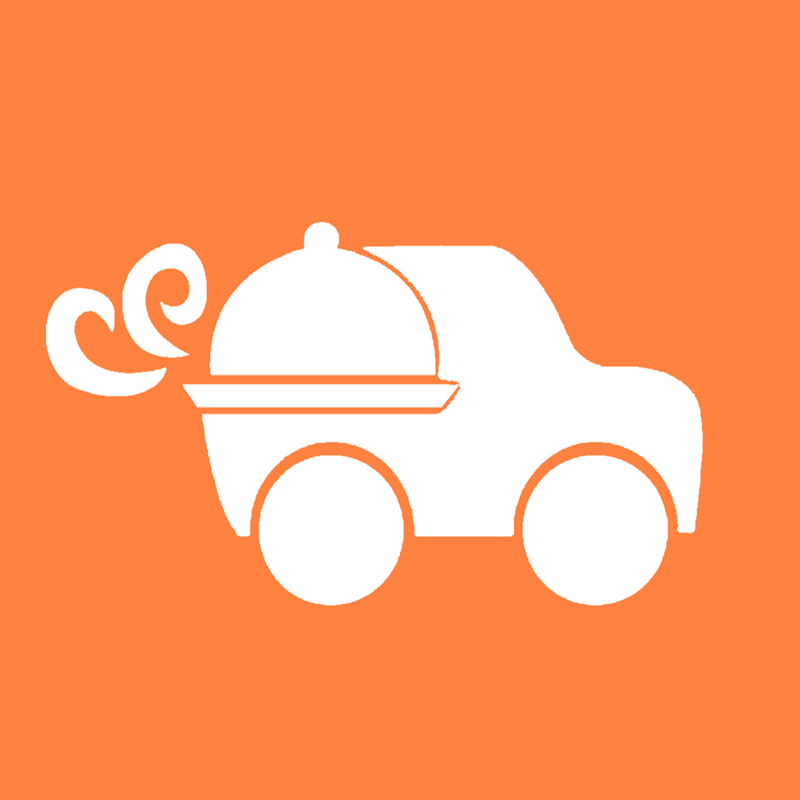 Founded at Cornell University by Pedro Bobow and Christophe Gerlach, Suna Breakfast is a breakfast delivery service to make sure students to have time to eat the most important meal. Suna Breakfast connects college diners with surplus dining hall food in 10-minute intervals. 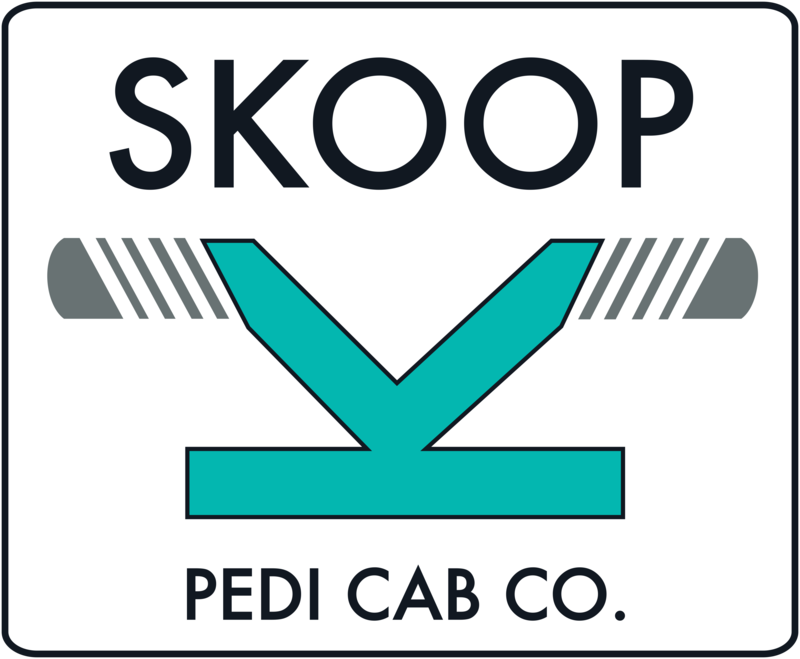 SKOOP is a pedicab company that helps the environment, your wallet, and the community. Josh Cooper, from the Michigan State University, founded SKOOP to move people while providing local business with an aesthetic, micro-mobility-based advertising strategy. Worksense was founded by Timi Dayo-kayode, from Tufts University, to monitor public internal communication within organizations to deliver insights regarding employee engagement. 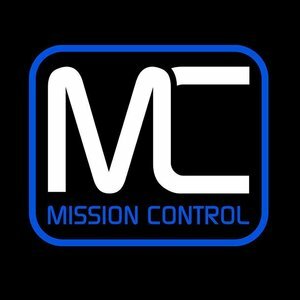 Mission Control, co-founded by Brandon Smith, of Saint Louis University, is an online platform where anyone can create recreational video game leagues for friends. Each round of the nationwide tournament builds momentum, awareness and social media buzz, drawing attention to colleges and universities as sources for innovation, entrepreneurship, and talent while showcasing university entrepreneurship and encouraging college students to start businesses. Student startups from colleges across the nation applied online between August and early December. The first round of competition was held online among the 64 startup teams, with judging conducted via Gust.com, a platform used by angel investors around the world. Thirty-two semi-finalists were chosen to advance to the next round. The Entrepreneurial Eight finalists will pitch to a well-known panel of entrepreneurs, venture capitalists, and investors at the Student Startup Madness national finals in Austin, Texas, on Monday, March 11, 2019. The SSM Finals and Championship event will be held at one of SXSW’s main venues in the downtown Austin Hilton hotel conference center. The Student Startup Madness concept was developed by Sean Branagan, director of the Center for Digital Media Entrepreneurship at the S.I. Newhouse School of Public Communications at Syracuse University, in conjunction with SXSW. Student Startup Madness believes in American entrepreneurship and on-campus startups—and wants to help young student entrepreneurs succeed and become a part of the SXSW experience. The 2018-19 SSM tournament has been promoted and supported by 13 anchor universities in eight regions across the country: Arizona State University (Southwest), Cornell University(Northeast), Bucknell University (Mid-Atlantic), Georgia State University (Southeast), Michigan State University (Great Lakes), St. Louis University (Midwest), Seton Hall University(Northeast), University of Florida (Southeast), University of Illinois at Urbana-Champaign(Midwest), University of Maryland (Mid-Atlantic), University of Southern California (West), University of Washington at Tacoma (Northwest) and Xavier University (Great Lakes). SSM also cross-promotes the tournament with Women 2.0, the leading media brand for the next generation of technology leaders, and Student Veterans of America, a coalition of student-veteran groups on more than 1,300 college campuses across the globe. SSM also partners with companies such as DraperU Ventures (with its Draper University entrepreneurship programs), who helps offset the costs of running the tournament. These organizations believe in the power of American entrepreneurship and innovation on our college campuses. Student Startup Madness debuted in 2012 at SXSW Interactive with a launch event and kick-off pitchfest, where five student startup teams representing eight colleges and universities pitched their ventures and won prizes. Today it is a national tournament and a perennial part of SXSW. For more information on Student Startup Madness, visit the website (https://studentstartupmadness.com), see us on Facebook, or follow us on Twitter: @StartupMad. Sign up for the Student Startup Madness Newsletter for press releases & updates here. Student Startup Madness is a competition for college students that takes place annually at South by Southwest Interactive Festival in Austin, Texas.